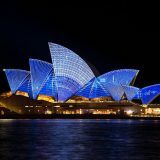 European Moving Services - Moving From Ireland to Europe? 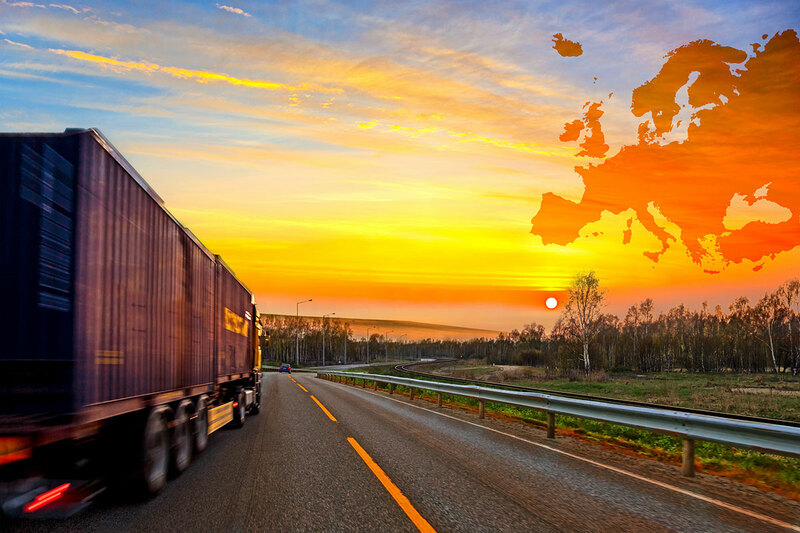 Using a team of seasoned professionals with years of experience in the logistics field, Prolink can offer a direct service to anywhere in Europe. We offer a personal move co coordinator that will keep you regularly updated about the progress of your delivery. This service is suitable for people moving a full house of furniture and effects, but also those who would like a stress free, speedy delivery (usually within 14 working days) with minimal disruption. We have facilities in place to ensure that your goods are monitored 24 hours a day until it reaches its destination. We can offer a direct load to anywhere in Europe with transit time taking a couple of days depending on destination. The majority of people moving to Europe however, will probably prefer to avail of our part load service. This involves us collecting it at your home on whatever date suits and transporting it to your destination of choice within 14 working days.